Troop 688 is chartered to St Gregory The Great Church. 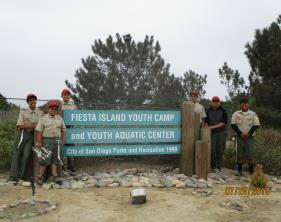 Refugio Cervantes is the current Scoutmaster. Help fight spam! Click here! 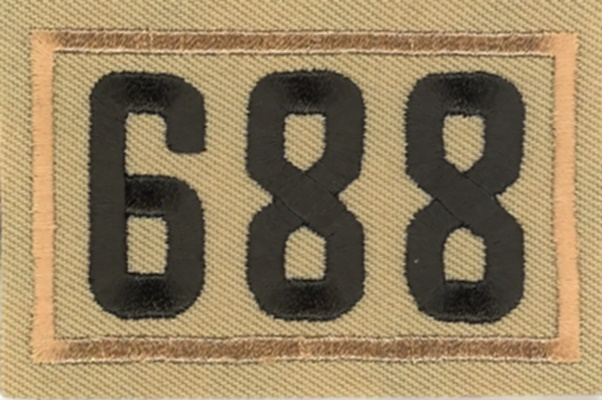 Visit the new Troop 688 Website by clicking on the patch above.